Three courses, roughly two hours of physical activity, and one giant umbrella shaped FGR’s Fit Company Challenge experience. Fit Company hinges on promoting employee health, team building and more positive work environments. 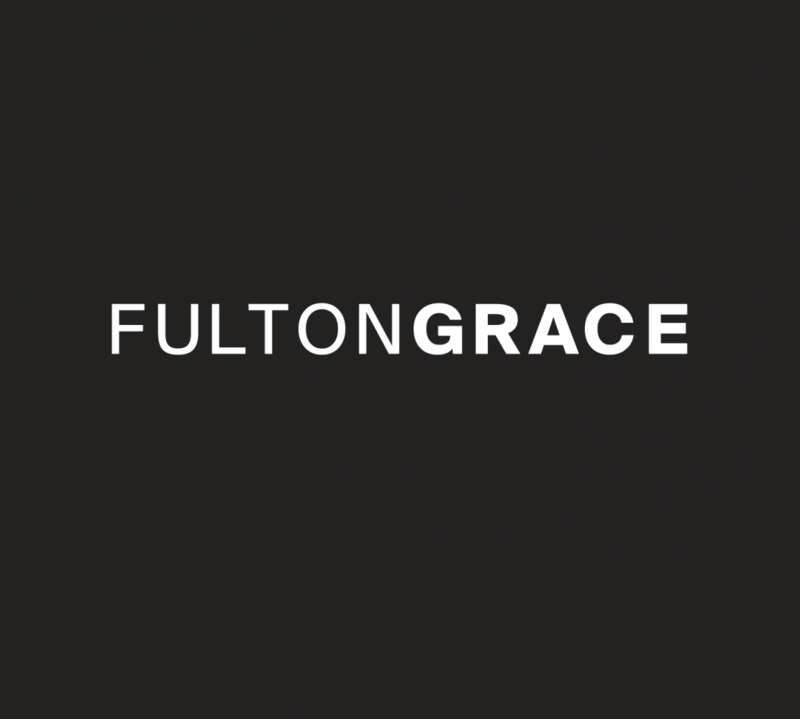 Fulton Grace wanted a piece of that, so they took the challenge. While some Chicagoans reserved last Saturday for boozy brunches or lazy wakeups, our representatives arrived at Montrose Beach, bright-eyed and in blue. Unfortunately, the skies didn’t get the memo. The day got off to a soggy start but failed to dampen the team’s spirit. Huddled under a golf umbrella, the group ignored steadily increasing precipitation. They chattered, stretched and tried not to think about how sore they’d feel in a few days. Soon enough, the waiting ended and working out began. Interval training, “obstacle courses”, and tests of speed, agility, endurance and coordination kept FGR running. Besides this opportunity for morale strengthening, athletes were able to demonstrate master planking and winning enthusiasm. Just don’t mention burpees for a while. Congrats and thanks to all participants and coordinators of this year’s Fit Company Challenge!